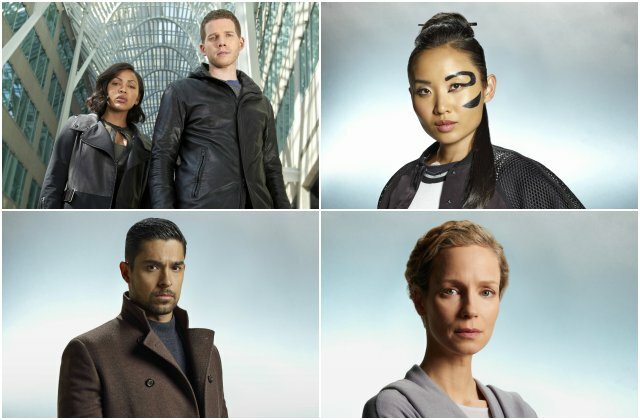 ♥ About Minority Report follows the unlikely partnership between a man haunted by the future and a cop haunted by her past, as they race to stop the worst crimes of the year 2065 before they happen. Set in Washington, D.C., it is 10 years after the demise of Precrime, a law enforcement agency tasked with identifying and eliminating criminals… before their crimes were committed. To carry out this brand of justice, the agency used three precogs – ‘precognitives’ Dash, Arthur and Agatha – who were able to see the future. ♥ Episode 1 Ten years after the end of Pre-Crime in Washington D.C., one of the three Pre-Cogs struggles to lead a normal life, but remains haunted by visions of the future. Are you going to be watching this show?